BOSTON — Today, Governor Charlie Baker filed An Act for a Reliable, Sustainable MBTA, acting on many of the recommendations made by the special panel that reported their findings earlier this month. The legislation would establish a Fiscal Management and Control Board (FMCB) and Chief Administrator to oversee operations and finances through 2018, create capital plans, introduce reporting and audit requirements and lift procurement restrictions for the MBTA. Together the FMCB and Chief Administrator would be charged with establishing a safe, reliable, financially sound and sustainable customer-oriented public transit system. “At the MBTA we are already hard at work implementing the Special Review Panel’s recommendations, but this legislation and the fiscal and management control board that it creates are essential to ensuring that we can correct longstanding problems at the T so that it can provide the reliable transit services that our riders want and deserve,” said Frank DePaola, interim executive director of the MBTA. Effective Oversight and Management: A Fiscal Management Control Board (FMCB) will function as the board of the MBTA, consisting of 5 members, 3 appointed by the Governor, and 1 each referred to the Governor by the Senate President and Speaker of the House, through June 30, 2018. The daily operational, budgeting and planning duties would lie with a Chief Administrator appointed by the Governor. 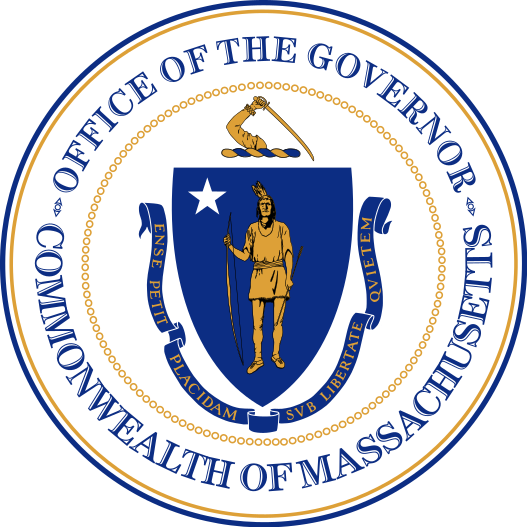 Reconstitute the MassDOT Board: Chaired by the Secretary of Transportation, the MassDOT Board will consist of 11 members, eight serving four-year terms coterminous with the Governor, and three serving three-year terms. Members will include a representative from an MBTA core community, an outer MBTA community and a city or town served by a regional transit authority. Financial Accountability and Transparency: The FMCB will immediately develop one and five year operating budgets with a focus on improving productivity and increasing revenues. A clear separation of the operating and capital budgets will be implemented and improved procurement practices will move the MBTA to assuring that its capital funds are timely and well spent. The MBTA Retirement Fund would be frozen for payouts to new hires until an independent audit is completed within 180 days and would be subjected to annual audits and public record law. Operations, Personnel and Contracting: The FMCB will have the ability to restructure the organization of the MBTA and install rigorous performance management metrics while altering existing procurement requirements and lifting the Pacheco Law’s application to the MBTA.